TechGroup, a technology development and engineering services group, is a global organization with affiliated companies, engineers, and domain experts in engineering, fabrication detailing, and construction planning and management of process equipment and facilities for oil and gas. Through the deployment of the TechnoSoft technology and applications TechGroup provides services in engineering, inspection, and rating of tanks, vessels, and process equipments. 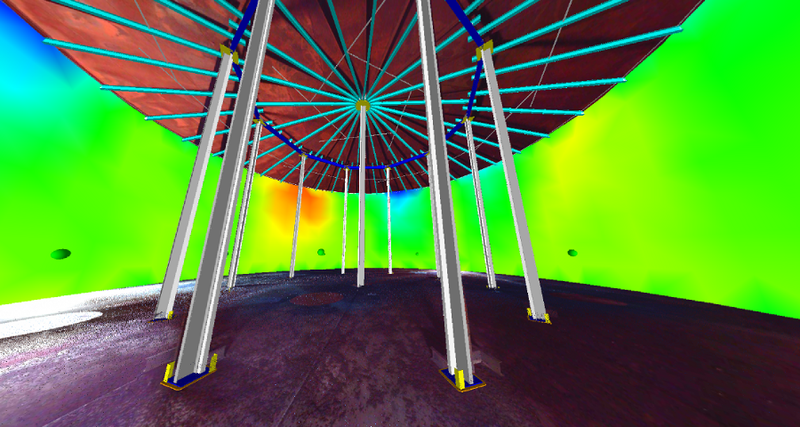 Whether you are planning new construction, assessing the fitness of current tanks and vessels, or in need of certified tank inspection services TechGroup can support you. Our engineering and technical services team is ready to assist you in the design, fabrication detailing, and construction planning of new designs, and in the inspection, evaluation, and repair planning of existing assets. 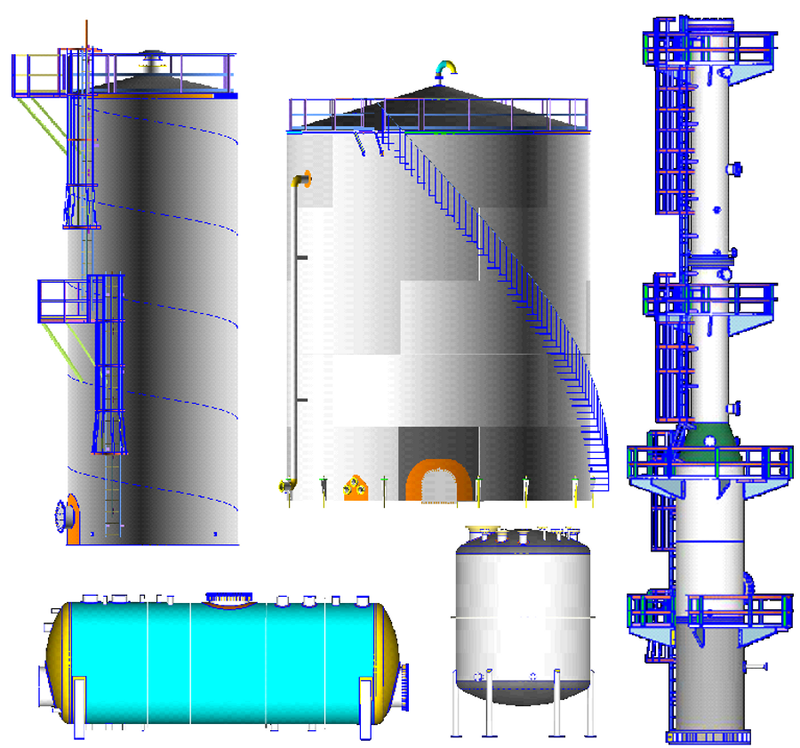 AMETank is an application software for engineering of storage tanks per API 650 and API 620 standards.AMETank provides an interactive feature-based design environment for rapid configuration and layout of the tank bottom, shell, roof, structure, and appurtenances. AMPreVA and AMETank are developed by TechnoSoft, a leading company in Knowledge Based Engineering. For the past 20 years our engineering team has developed and deployed our technology and processes in a wide spectrum of industries including aerospace, automotive, marine, and in the engineering and evaluation of storage and process equipment.